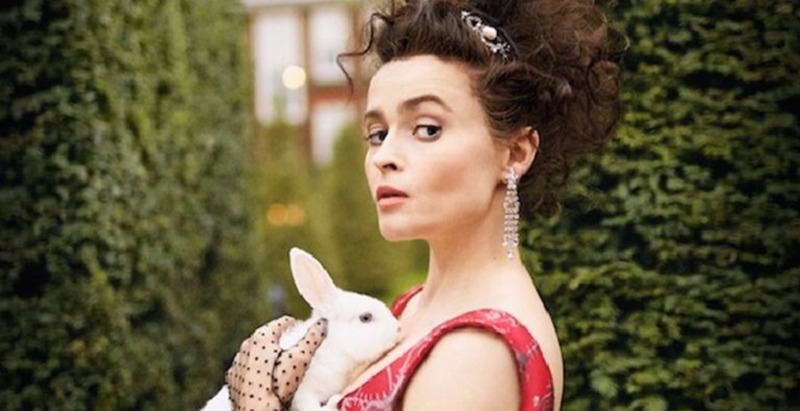 Helena Bonham Carter will replace Vanessa Kirby as the older Princess Margaret in the third series of The Crown. 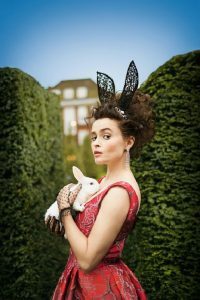 The Evening Standard reports that the casting is “all but confirmed”. 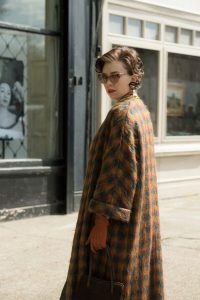 The Oscar-nominated actress was originally mooted to play the Queen in the show (a role that eventually went to Olivia Colman), but the enviable part of Margaret – the monarch’s stylish, progressive sister – seems a perfect fit. What’s more, Bonham-Carter has a loose tie to the late royal; her home in Oxfordshire, Mill House, was previously owned by Margaret’s former lady-in-waiting, Jane Stevens. 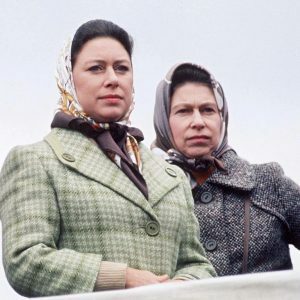 The Dark Shadows star previously played the Queen Mother in the King’s Speech in 2010, a performance that landed her an Oscar nomination for Supporting Actress. No news on who is to replace Matt Smith as Prince Philip, although David Tennant and Michael Sheen have both been named as possible candidates.